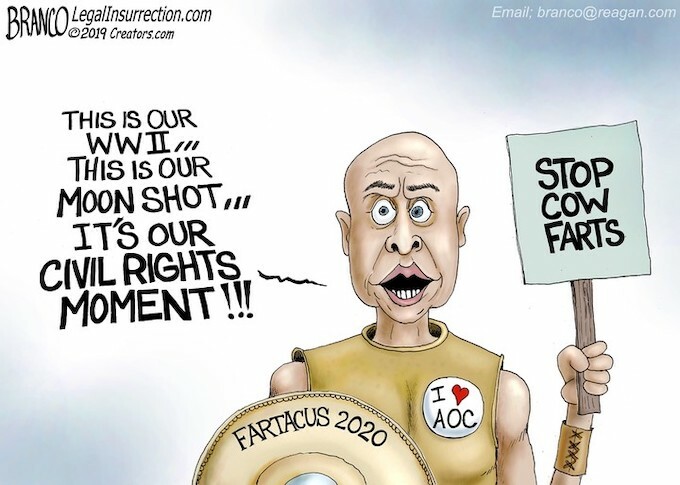 This cartoon does a masterful job of portraying just HOW loony the Loony Left has become! That they can actually take themselves seriously while spouting this nonsense is a sad commentary on just how delusional and out of touch with mainstream America they truly are! Out of touch with reality! And how delusional all their supporters are as well..
Now, this is worth a billion laughs. This clearly illustrates how foolish and petty the left is. (Oops, forgot to add stupid.) Be proud libs, this cartoon shows your clear and present buffoonery. I wonder how many steaks he eats each week?? ?